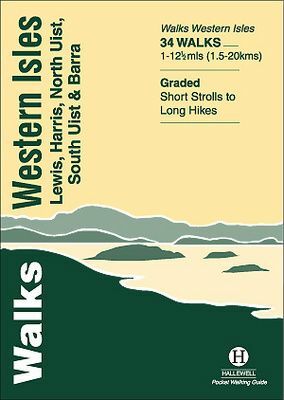 This guide includes walks on every island in the Outer Hebrides - from Lewis to Vatersay - which can be reached by public transport. Walks range from 1 mile to 12.5 miles (1.5-20km). Routes include: Callanish Standing Stones, An Cliseam and a tour of northern Eriskay.